In 2015 I have partnered with Geoff Gannon and Quan Hoang of Gannon and Hoang on Investing, and Marketfy to produce a new investment newsletter called Singular Diligence, so called because we seek singular stocks, and we conduct unusually detailed diligence on the business. Every month we search the globe to find the stock that best meets Warren Buffett’s definition of intelligent investment: A wonderful business at an attractive price. We investigate the business to identify its valuation drivers, and report our findings in 9 articles, each over 1,300 words long, with 10 charts and 5 peer comparisons. We only profile stocks that can deliver long-term (from 3 to 5 years) compound growth, and safety of principal. We are not restricted by country, or market capitalization. This Wednesday, January 14th at 4.30pm EST I’ll be introducing Singular Diligence with a webinar on finding singular businesses. They tend to be those with components that don’t screen well and are only identifiable by doing the work by hand. You’ll learn how to identify intrinsic value, and why it is so important to the investment process. We’ll cover the 9 factors critical to a valuation of any business, and the methods of business diligence we employ to find stocks that compound capital over long periods of time. Seating is limited, so sign up now and sign in early. You won’t want to miss out on this great, free information. Looking forward to the recording! 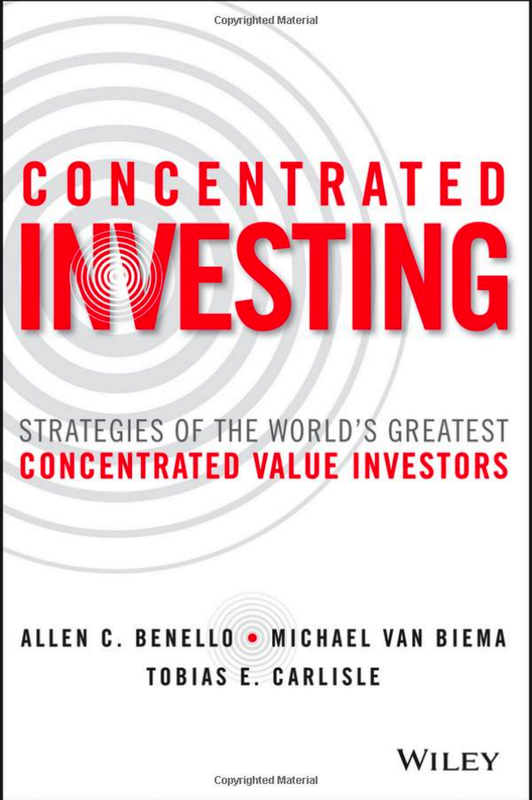 Buy-and-hold strategy and deep value strategy seem different. How do you integrate both? “…although I consider myself to be primarily in the quantitative school… the really sensational ideas I have had over the years have been heavily weighted toward the qualitative side where I have had a ‘high-probability insight.’ This is what causes the cash register to really sing. 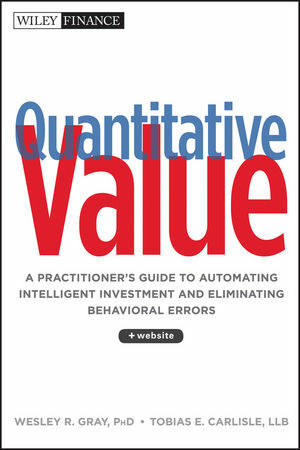 However, it is an infrequent occurrence, as insights usually are, and of course, no insight is required on the quantitative side… So the really big money tends to be made by investors who are right on the qualitative decisions but, at least in my opinion, the more sure money tends to be made on the obvious quantitative decisions. Done. You should have a confirmation email. Will the webinar recordings be available subsequently. I’m in India and won’t be able to participate at the scheduled time. Yes. There will be a recording.